Barclays analyst Jeremy Campbell maintained a Hold rating on Marketaxess Holdings (NASDAQ: MKTX) yesterday and set a price target of $198. The company’s shares opened today at $187.85. 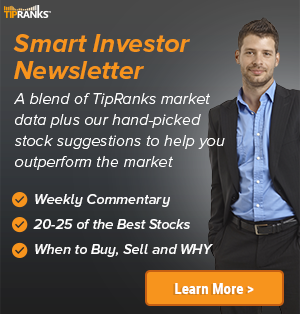 According to TipRanks.com, Campbell is a 4-star analyst with an average return of 9.1% and a 63.5% success rate. Campbell covers the Financial sector, focusing on stocks such as Victory Capital Holdings Inc, Virtus Investment Partners, and CBOE Holdings. 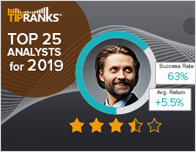 The word on The Street in general, suggests a Hold analyst consensus rating for Marketaxess Holdings with a $197.33 average price target, a 5.0% upside from current levels. In a report issued on October 1, Jefferies also maintained a Hold rating on the stock with a $184 price target. Based on Marketaxess Holdings’ latest earnings release for the quarter ending June 30, the company reported a quarterly net profit of $40.49 million. In comparison, last year the company had a net profit of $34.13 million. 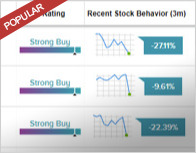 Based on the recent corporate insider activity of 59 insiders, corporate insider sentiment is neutral on the stock. 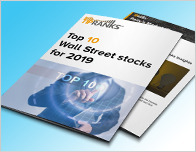 MarketAxess Holdings, Inc. operates as a electronic trading platform that allows investment industry professionals to trade corporate bonds and other types of fixed-income instruments. It also provides data and analytical tools that help its clients to make trading decisions and facilitate the trading process by electronically communicating order information between trading counterparties. The company’s patented trading technology allows institutional investor clients to request competitive, executable bids, or offers from multiple broker dealers simultaneously and to execute trades with the broker dealer of their choice. The company was founded by Richard M. Mcvey on April 11, 2000 and is headquartered in New York, NY.